Amazon.com has become the largest online retailer in the Unites States. One of the prime (pun intended) reasons people love to shop from Amazon is because of their two-day guaranteed delivery option known as Amazon Prime. The $99-a-year service was launched a decade ago with the guarantee of standard, reliable two-day shipping on online orders. Prime has since become the cornerstone of Amazon's growth and U.S. Prime memberships continue to increase each year. Even though Amazon’s delivery service draws customers in, it doesn’t necessarily always keep them. In addition to the free two-day shipping, there are many other benefits to Amazon Prime. Upon signing up, customers also receive Prime Instant Video which allows customers to stream thousands of movies or TV shows and Prime Music which provides ad-free access to playlists and more than a million songs, both at no additional cost. While some customers will remain Prime members because they love these and the many other aspects Prime offers them, others value the service for on-time delivery guarantee. Unfortunately for Amazon and these delivery-focused customers, Amazon Prime isn’t always perfect. According to a poll by Reuters/Ipsos last year, 10 percent of Amazon shoppers who chose two-day shipping said their packages did not arrive on the expected day. However, that isn’t to say that Amazon isn’t constantly working on ways improve their process. Currently Amazon is increasing their tapped local and regional package delivery companies to improve speeds, as well as help cut their shipping costs. Guaranteed two-day shipping on items as low as a few dollars, such as $4.90 for a pack of crayons, costs Amazon big. Amazon is rapidly adding new fulfillment centers, sorting packages for carriers, and even delivering some orders directly to customers. All of these logistical advancements will help the e-commerce giant cut those increasing shipping costs and deliver orders to customers rapidly. If successful, Amazon may soon be able to offer services like free next day (or even same day) delivery and have much more control over order fulfillment during peak sales periods. If Amazon were able to implement these sorts of programs successfully, small and mid-sized retailers might need to find ways to improve delivery speed and reliability too- if they hope to meet potentially rising customer expectations. Understanding shipping costs and the details that go along with it can be confusing and complicated at times. 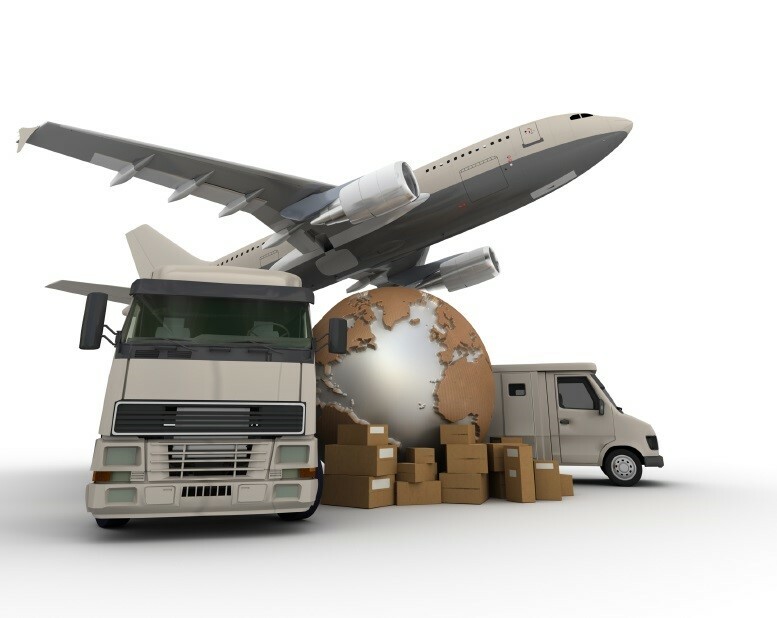 The aspects of shipping which all companies need to asses include: the challenges, developing your analysis, collecting data, where to find data, evaluating your analysis and your final cost assessment. Regardless of how familiar you are with the shipping industry all companies must evaluate these steps wisely and finalize the process that best suits their business model. For more information about shipping costs and process, check out Manage Indirect Spend: Enhancing Profitability Through Strategic Sourcing. 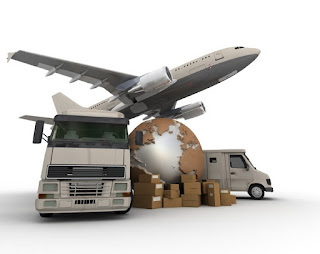 All businesses go through shipping difficulties and not all businesses are a multi-billion dollar company like Amazon. This is where is becomes extremely important to learn the shipping industry even if you are not a shipping company. As other businesses show advancements in this category everyone else must keep up before you fall behind being left in the dust.